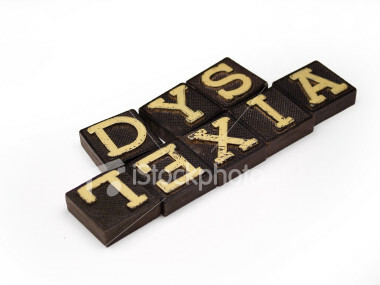 Dyslexia is defined as a learning disability that is neurological in origin. This is when a student has difficulty with understanding and recognizing words. This then affects them in areas of spelling and decoding abilities.